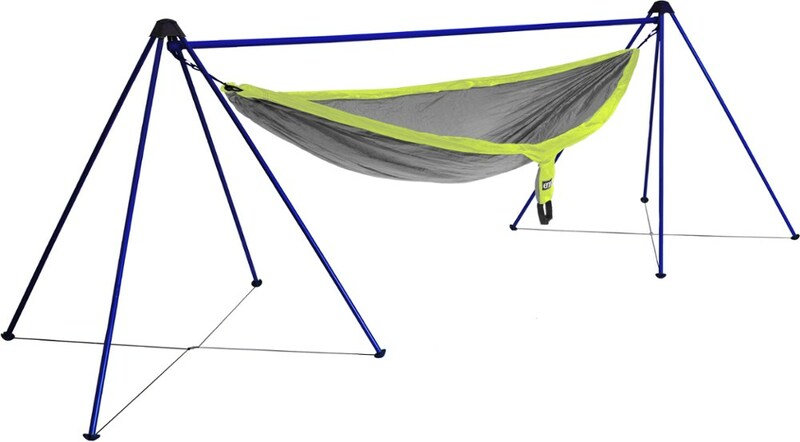 Eno Camp & Hike Airloft Hammock Mattress-Royal/Charcoal A4015020. 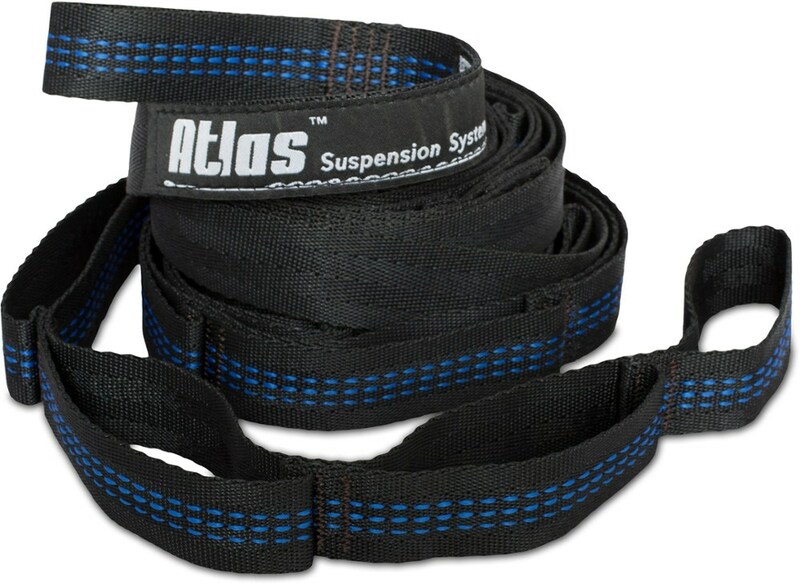 Beat the breeze with the first ever hammock specific mattress The AirLoft's attached comfort wings cushion every contact point between you and your hammock enabling the unique design to provide complete insulation from below. Detaching the wings make this versatile self-inflating mattress the perfect solution for anywhere you rest your bones. 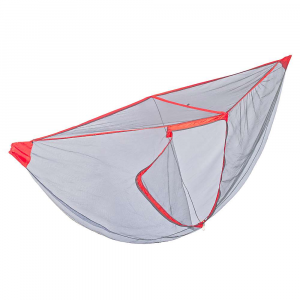 Add a capital R to Relax with the ENO AirLoft and drift away into your (insulated) happy place. 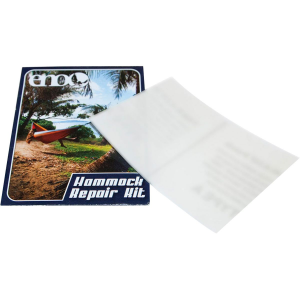 The ENO Air Loft hammock mattress beats the breeze with complete insulation from below. 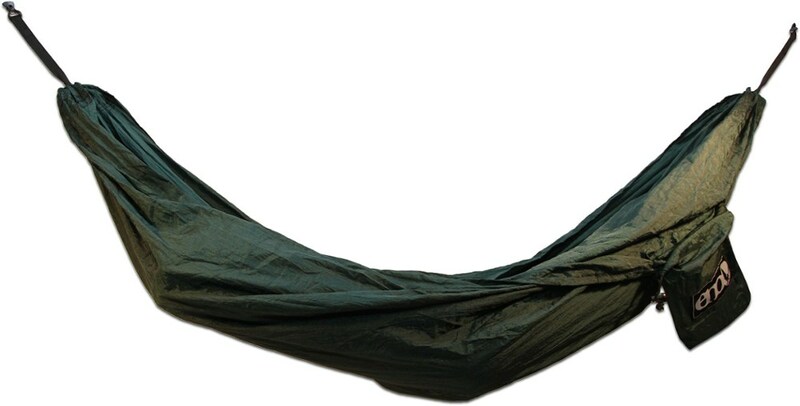 Attached comfort wings cushion contact points between you and your hammock for more blissful lounging than ever. 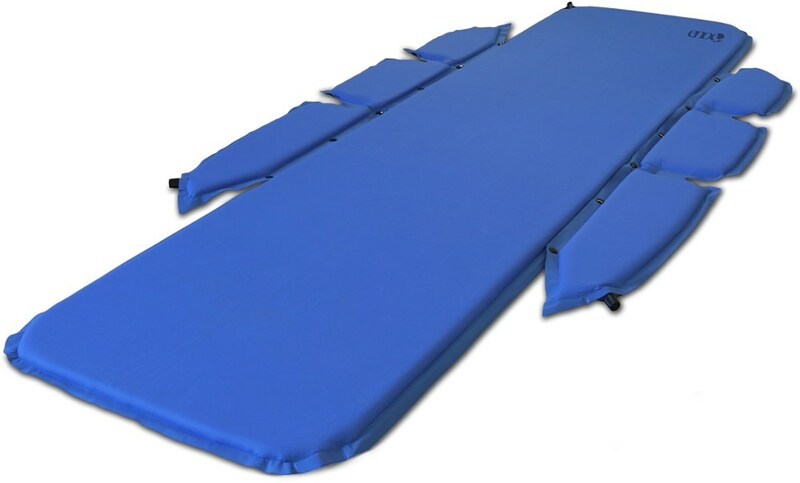 Designed to cushion every contact point between you and your hammock, the Eagles Nest Outfitters AirLoft Hammock Mattress is specifically built to enhance your hammock sleeping experience. Not only does it provide a cushier sleeping surface, it also insulates to keep you warmer on chilly nights. And should you decide to crash inside a tent instead, the insulation wings can be detached to turn it into a standard self-inflating sleeping pad.